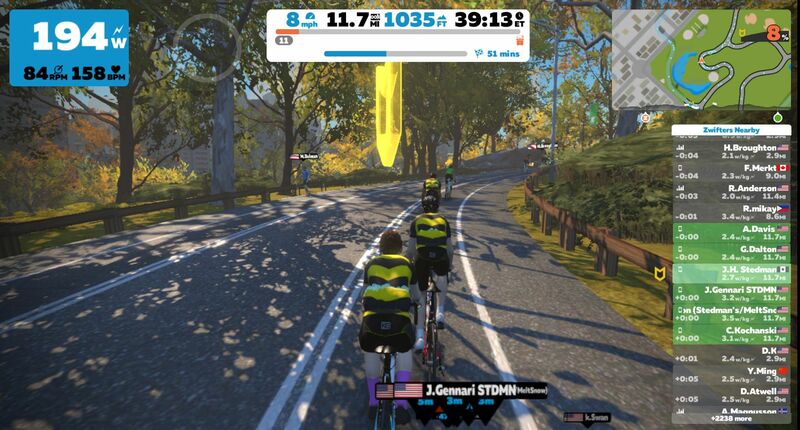 The shop is beginning weekly virtual group rides on Zwift at 6:15pm. 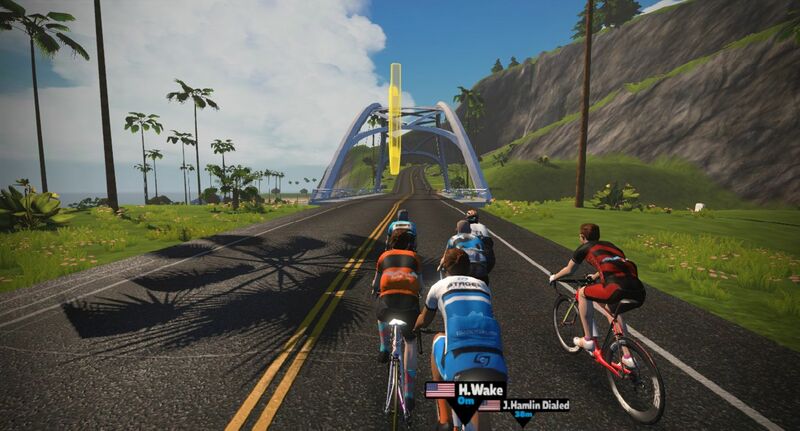 The rides will use Zwift’s meetup feature and will generally be hosted by Jimmi @ Jimmi H. Stedman. Follow Jimmi on Zwift to be able to receive the meetup invitation. The rides will be at an endurance pace featuring some competitive sectors followed by regrouping stops. As the ride grows we hope to be able to offer multiple group options for riders with different strength or goals. We ask that you wear the “bumblebee” jersey called Basic 1 to help identify other people on the ride. You are welcome to join us from home or bring your trainer and Zwift device (laptop computer, tablet, etc.) into the shop to enhance the social component of these virtual rides. There are a few demo smart trainers from Tacx and Cycleops in the shop available for reservation for these rides. Please call the shop at 401-789-8664 or email info@westedman.com if you would like to try a smart trainer. Stay posted on the shop’s website and Facebook for weekly updates regarding each weeks route and group options.